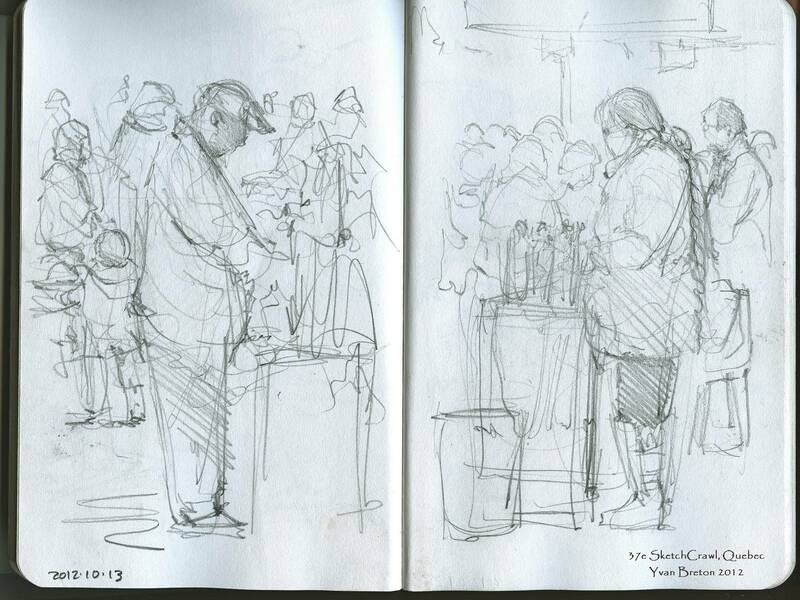 We were nine or ten determined sketchers yesterday. Céline organized the day, and has posted drawings from a few of the sketchers (on sketchcrawl.com) - en français. Larry chronicled our group with his camera, and made a couple of delightful observations about the day. Go check them out on his blog/website! 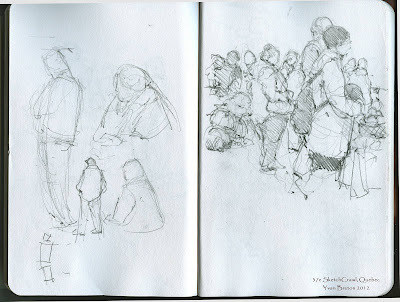 Scroll down for images shared by some of the other sketchers. 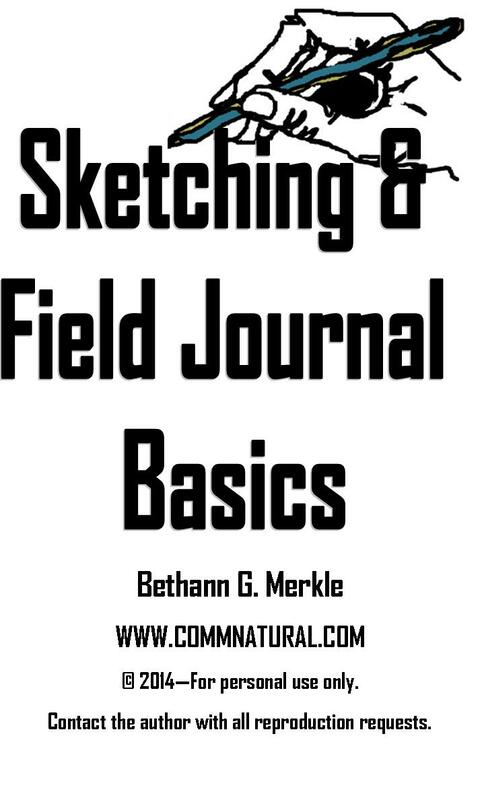 Throughout this post, I've included a few of my sketches, and will be adding more from other sketchers, once they send them in. 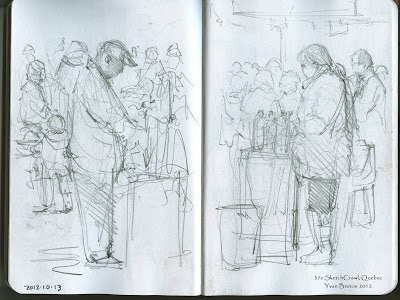 Braving frigid temperatures and incessant wind, some of us met at the Marché de Vieux-Port (a farmers' market) around 10 o'clock in the morning. Sketchers strung out along the dock, focused on various elements of the marina which is situated directly north of the market. View across the marina, to the boats already in 'dry dock' for the winter. By about 11:30 AM, though, we were chilled to the point that drawing straight lines was no longer possible. We headed for shelter inside the market. 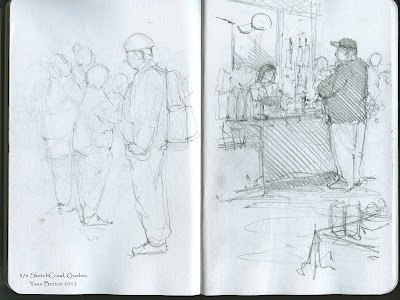 We were there well into the afternoon, and had a great time sketching, and chatting with market vendors, shoppers, and tourists. What's not to like about local produce? If you missed this outing, the next 'SketchCrawl' will likely be in January. Meanwhile, we anticipate organizing some warmer outings - local museums, etc. Feel free to contact us if you'd like to join us, or have a great idea for a prime winter sketching location! Suzanne Déry captured the city wrapped in autumn's colors. This classic scene is visible from the front of the farmers market. along with the few hardy boats which are still moored in Bassin Louise. 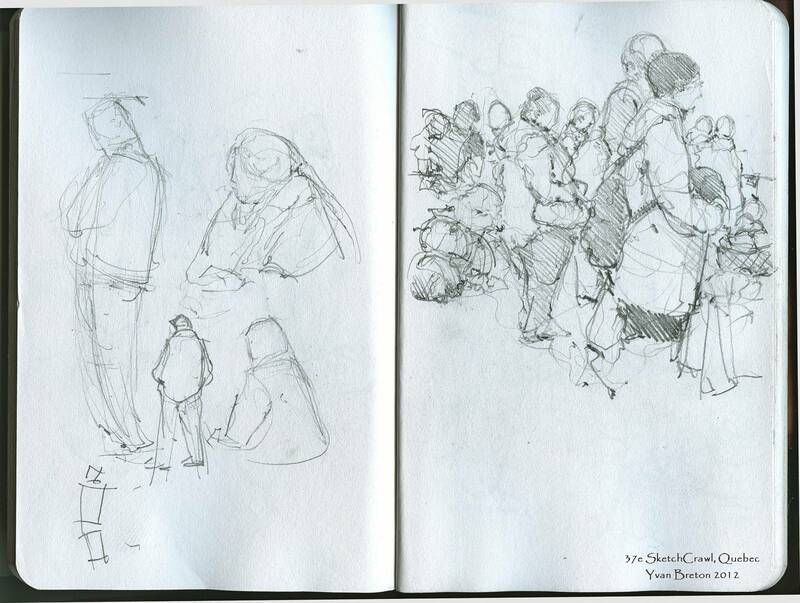 As you can see from the following three sketches, Yvan Breton focused primarily on the people in the market space. features the lovely woman who fed us blueberry chocolate samples.